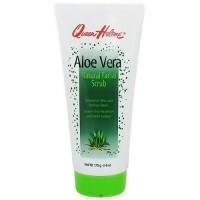 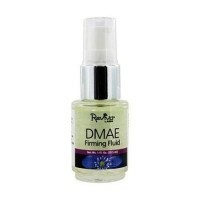 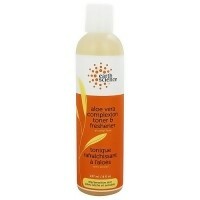 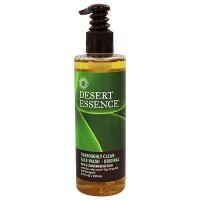 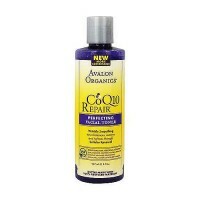 Aloe and Jojoba oil soothes, restore and maintain the soft feel you love in your skin. 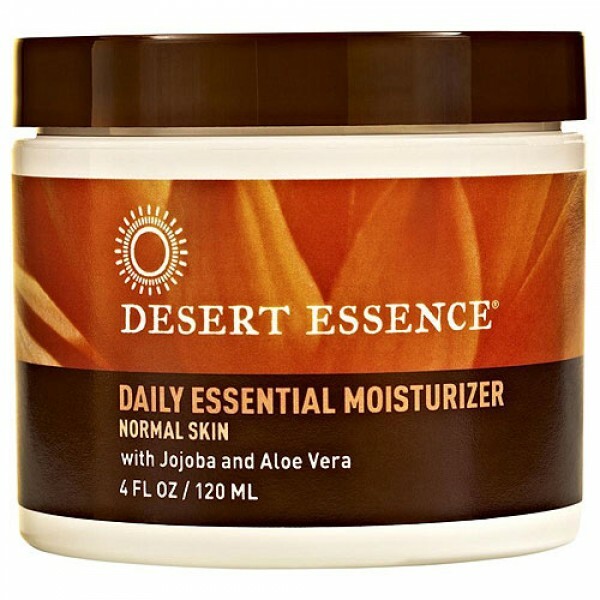 Nourish your skin with Desert Essence light and soothing Daily Essential Facial Moisturizer scented with sweet smelling essential oil of Geranium. 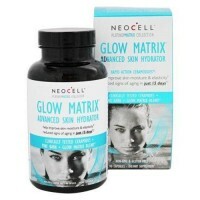 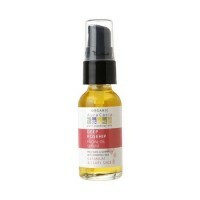 It will uplift your spirits and enliven your skin cells, leaving your complexion with a radiant glow. 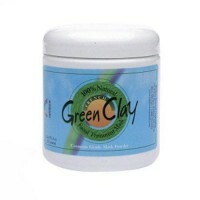 The non-oily texture of this cream makes it ideal for application underneath make-up. 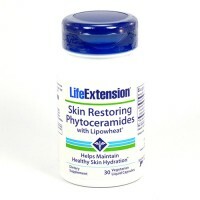 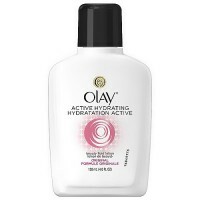 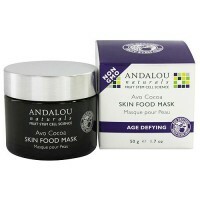 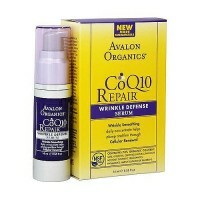 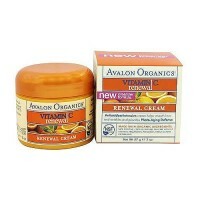 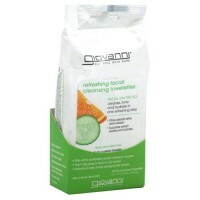 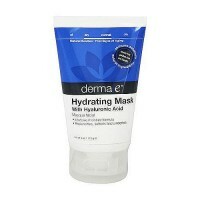 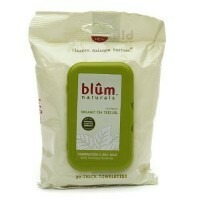 Used regularly it will ensure a youthful, hydrated look for your skin. 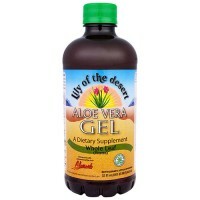 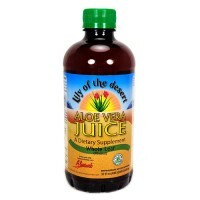 Water (Purified), Glyceryl Stearate, Safflower (Carthamus Tinctorius) Oil, Cetyl Palmitate, Jojoba Oil, Glycerin, Allantoin (Comfrey Root) (comfrey), Aloe Vera (Aloe Barbadensis) Leaf Juice, Sesamum Indicum (Sesame) Oil, Cetearyl Alcohol (From Vegetable Source), Methylparaben, Essential Oil of Geranium. 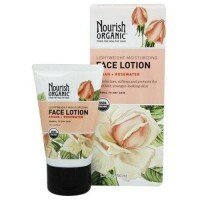 Gently massage into the face and neck as needed. 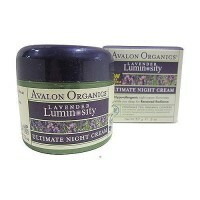 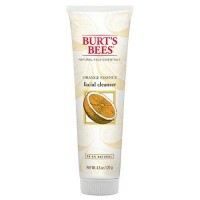 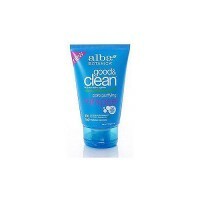 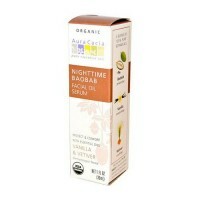 Use as a day or night cream. 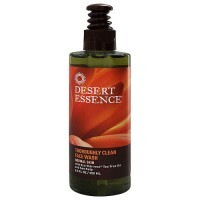 For best results, use after cleaning your face with Desert Essence Thoroughly Clean Face Wash.
Nourish organic lightweight moisturizing face lotion argan + rosewater - 1.7 oz.